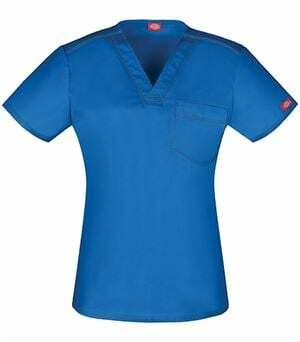 Stay cool, comfortable and professional in this v-neck 4127 scrub top from Landau, known for its high quality workwear. Easily layer this medical top over long sleeves for cool weather or wear it alone, it is super comfortable either way thanks to a soft cotton and polyester blend construction. 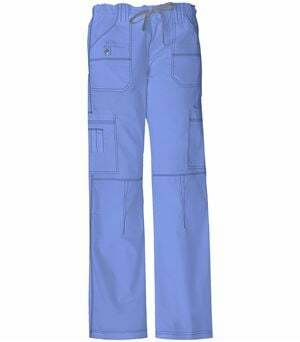 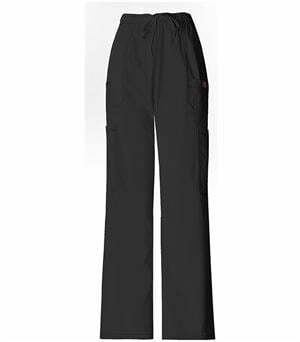 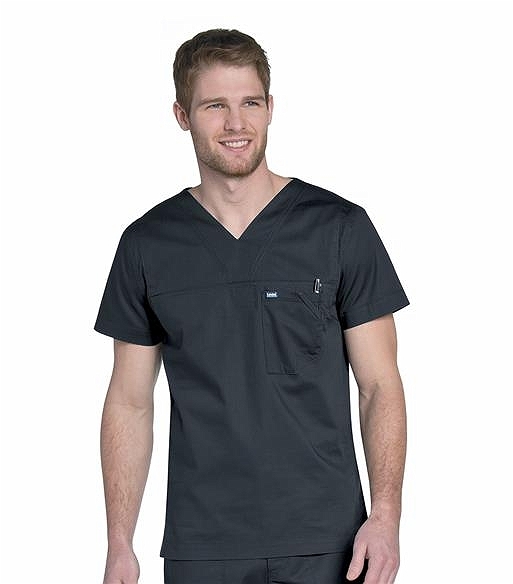 Styled for comfort and versatility, this good looking scrub top features a handy locker loop on the stylized back yoke while side vents and a slightly longer tail provide ease of movement and extra coverage. 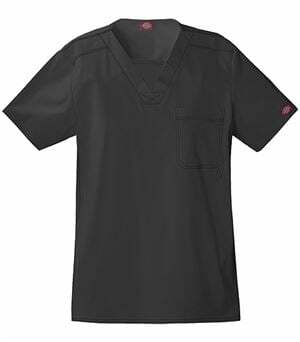 A chest pocket with a pencil or ID loop holds small necessities. 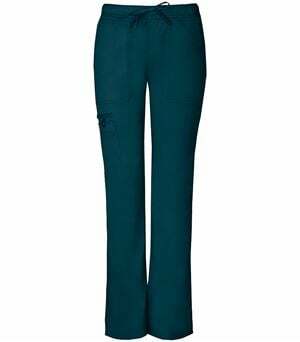 Pair this versatile scrub top with any bottoms for a coordinated look.